The pageantry and thrills of an authentic medieval tournament come to life inside the walls of the King's 11th century-style castle. Six Armor-clad Knights on valiant horses seek the title of Champion amidst the clashing of lance and shield and heart-pounding combat. 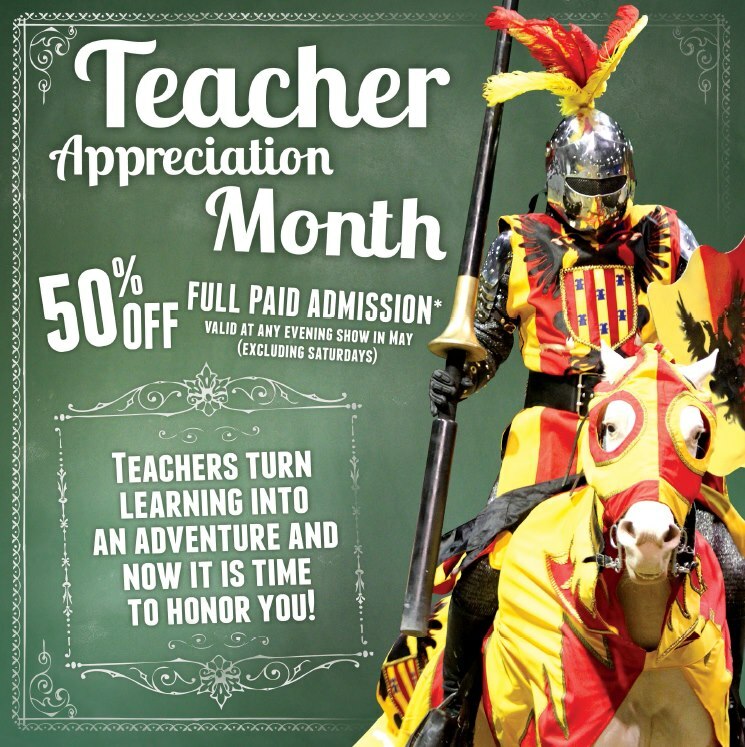 HAPPY NATIONAL TEACHER’S DAY - In honor of National Teacher’s Day we are offering a 50% Discount to all of the hardworking teachers. Must mention or enter discount code 50TEACH at time of purchase and show teacher credentials at door. Discount is for your whole group up to 6 people. Pass it on! *VALID AT ALL SHOWS MAY 6th-12th, 2013 ONLY. Mom is free when accompanied by one full-priced adult admission. Limit 1 free Mom per full paid adult. 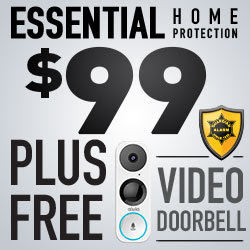 Must mention or enter code MFWEB at time of purchase to receive discount. Not valid on prior purchases or gift certificates. Cannot be combined with any other offer. Advance reservations and payment required. Upgrade packages are additional. LIMIT 6 FREE ADMISSIONS PER RESERVATION. 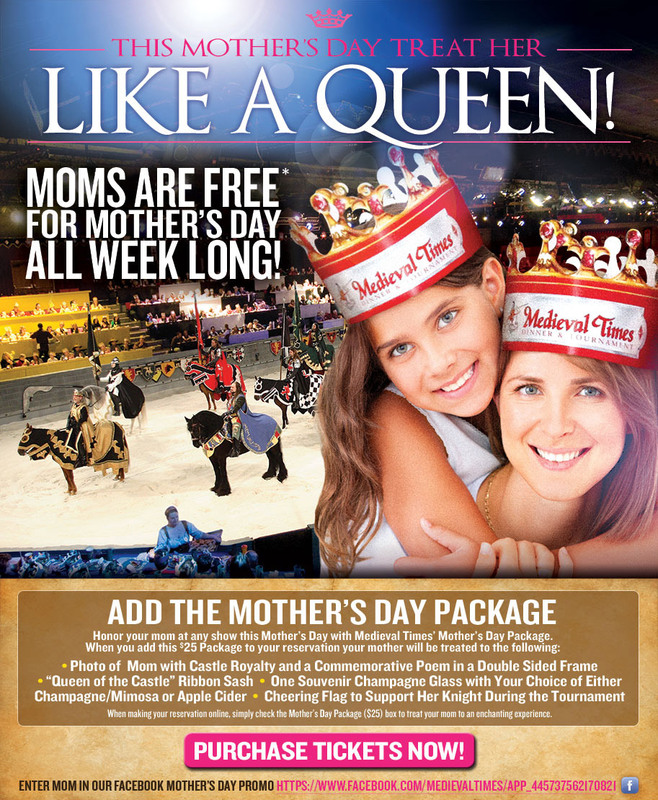 Enter to win a family 4 pack of tickets to Medieval Times Chicago. First like Mom Among Chaos on our FB page or follow our blog with one of the links to the right. Then comment with what you think your family would like best at the show. Along with your FB ID or email so we can contact the winner. You can see more info. 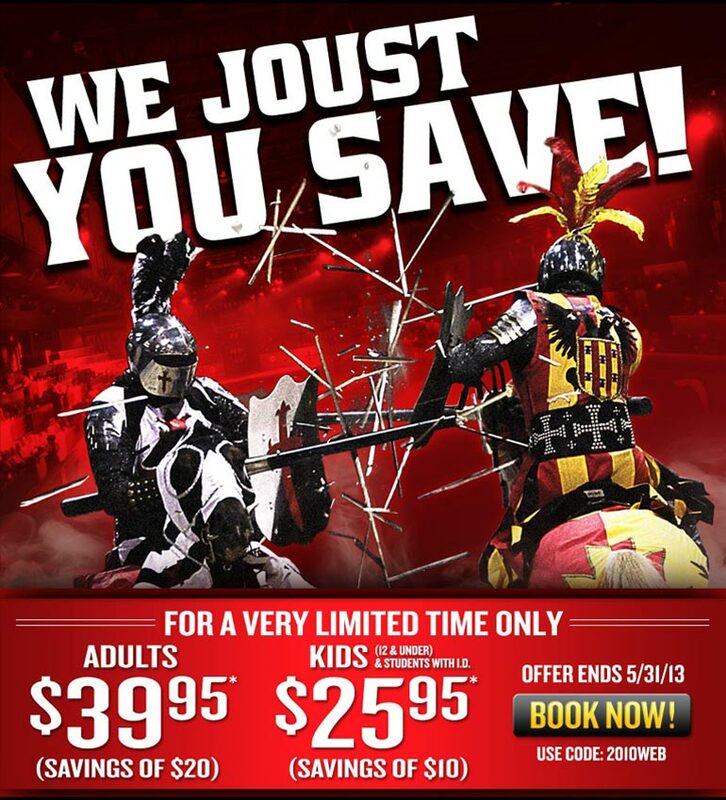 here, Medieval Times FB or here, Medieval Times page. I know my son would love to eat with his hands! :D And my stepdaughter would love to see the horses! We are planning a trip to Chicago this summer. This would just put a topper for them. They will love the whole show especially the jousting matches. I am sure my boys would love the show. They have always wanted to go. 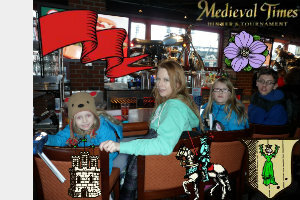 My daughter absolutely loves the medieval period, she would love this place! My whole family loves horses. I know we would be most interested in seeing the beautiful horses and what tricks they can do. My husband would probably enjoy the food a bit more than the usual person LOL. I'd love to give a couple of tickets to some family members so that we could all go together. We had to pick another winner! Congrats to Marcella Dodson & family. You will love it.